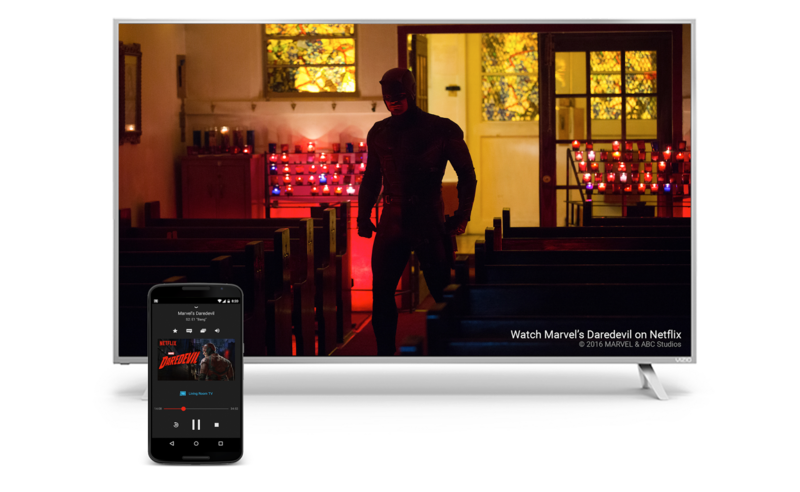 VIZIO, the maker of some of the top selling UHD TVs as well as being America’s #1 Sound Bar Company have announced their new range of M – Series line of 4K televisions based on VIZIO’s “SmartCast” technology with Google Cast built-in. The company is offering a wide range of models to choose from with sizes ranging between 50” to 80” and prices ranging from $849.99 to $3,999. The televisions come with a 6” Android Tablet which acts as a remote and at the same time can be used to cast rich content onto the screen. Well this is just a small glimpse of what the future has in store for televisions and with time, people will eventually start adapting new ways of watching their favorite shows from the traditional channel switching that we usually do while watching cable TV. Are you guys interested in getting one of these cool new devices anytime soon? Let us know in the comments below.